Boney Kapoor Emotional Note On Losing ‘Sridevi’ Will Bring Tears To Your Eyes – Read Tweet: – The Bollywood actress Sridevi, widely regarded as the first female superstar of the Bollywood is best known for her movies, like, Chandni, Sadma, Judai, Nagina and more recently for English Vinglish and Mom, suffered a cardiac arrest and died on the last Sunday (February 25). Sridevi had been laid to rest yesterday (February 28) and undoubtedly the whole India is in shock for this news, other than his family is also unable to come to terms with this loss. This will be really yet to thinks how the late actress’ family must be going through at this grief-stricken time. 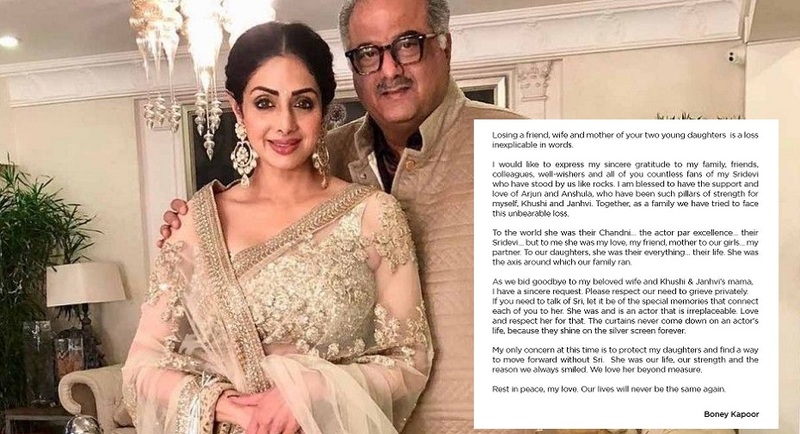 Sridevi’s husband Boney Kapoor, after sometimes she was cremated with state honors in Mumbai, writes his feelings and shares his emotional on the official page. But whatever emotion or sentimental message he shares with his beloved wife, he did so via the official page of the Sridevi’s. 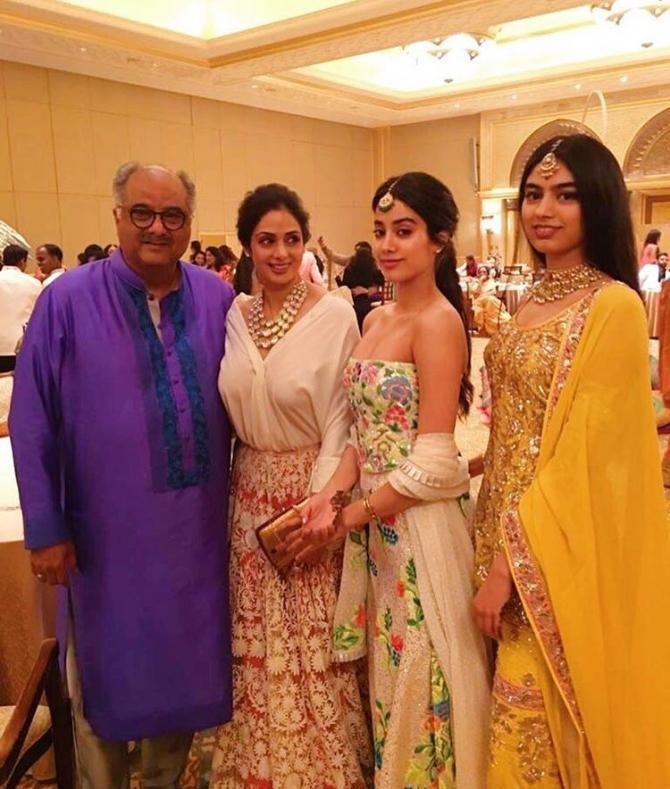 In the heartfelt statement, Boney Kapoor writes his own thought on the social media site. He thanked Arjun Kapoor, Anshula and the Kapoor Khandan who stand by him like rocks and he writes this emotional note for his late wife. 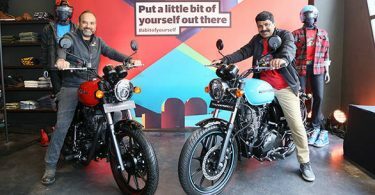 “Losing a friend, wife, and mother of your two daughters is a loss inexplicable in words… I am blessed to have the support and love of Arjun and Anshula, who have been such pillars of strength for myself, Khushi and Janhvi. Together, as a family we have tried to face this unbearable loss,” read a passage from the Boney Kapoor’s letter. He also wrote, “My only concern at this time is to protect my daughters and find a way to move forward without Sri. She was our life, our strength and the reason we always smiled. We love her beyond measure. Rest in peace, my love. Our lives will never be the same again.” This letter is obviously an emotional piece anyway. Yesterday, the late movie-star Sridevi’s family also issued a statement, which first shared by her brother-in-law Anil Kapoor, nieces Sonam and Rhea on the social media. The legendary actress was in Dubai, where she was attending her nephew Mohit Marwah’s wedding along with husband Boney Kapoor and youngest daughter Khushi, and Dubai is the city where she died because of the accidental drowning in her hotel bathtub post she loses her consciousness. The icon of the Indian cinema Sridevi was cremated with state honors at Vile Parle cremation grounds where several celebs from the B-Town arrived at the venue to mark their respect to the late actress and for also to show their condolences to the family.